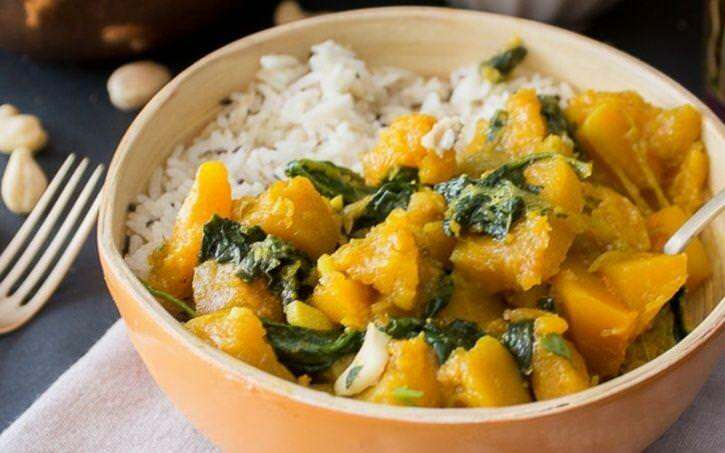 Whether you like eating dishes that include pumpkin or not, it turns out that the kaddu dish is more nutritious than you had previously perceived. As much as you may have refrained from eating the pumpkin in the past or recent times, you should know that the pumpkin remains one of the most underrated but nutritious vegetables in the Indian household. Although the pumpkin is scientifically viewed as a fruit (due to the presence of seeds) it is often consumed as a vegetable in Indian households, because of the properties that make it similar to a vegetable. Pumpkin seeds are rich in zinc, which plays an important role in men’s se*ual health, including their fertility, se* drive and potency, claims Discovery Fit and Health. Pumpkin is extremely rich in Vitamin A. One cup of cubed pumpkin contains almost twice the Vitamin A required by our body on a daily basis. Vitamin A promotes eye health. It also helps in maintaining healthy skin, bone and teeth.